Urges to travel around the world is already a direct way to refreshment and exploration. And travelling is surely something which we move to, with our hard earned money seeking for fun and familiarization with new cultures, places and people from different nations around the world. But within this process there are some things which might turn our well-planned vacation into a never forgetting nightmare. Just as the travellers are spread all over the world, scams are too. So, before stepping out know where you are going and get familiar in advance with the scams you might have to face. 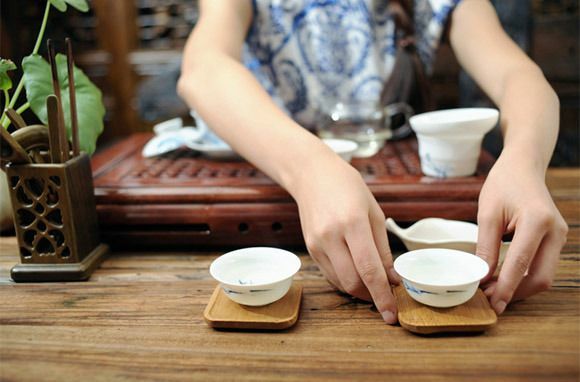 The most popular tourist cities of China such as Xian, Beijing, Shanghai has got this common scam which is called the “The Chinese Tea Ceremony”. Where a person comes and invites tourists to a related place of theirs and offers you the ceremonial cup of Chinese Tea, later charges you at a higher rate than what it actually is in the name of Ceremony. In some cases, they drug tourists by the tea in order to rob them. To avoid this hustle, all you have to do is ignore stranger’s invitations and rather have a cup of tea in a crowded or a famous cafeteria.